Try these meal replacement shakes for optimal health. Madre Labs Zenbu Meal Replacement Powder is an ideal way to avoid skipping meals while staying healthy. The word "zenbu" refers to "all" or "everything" in Japanese. This means that the meal replacement powder contains the essential nutrients that the body needs for health and well-being. The powder includes macronutrients, phytonutrients, prebiotics, probiotics, enzymes and vitamins. It is minimally sweetened with monk fruit extract and organic stevia and includes no added sugars. People who prefer a sweeter shake could add more stevia or agave as desired. 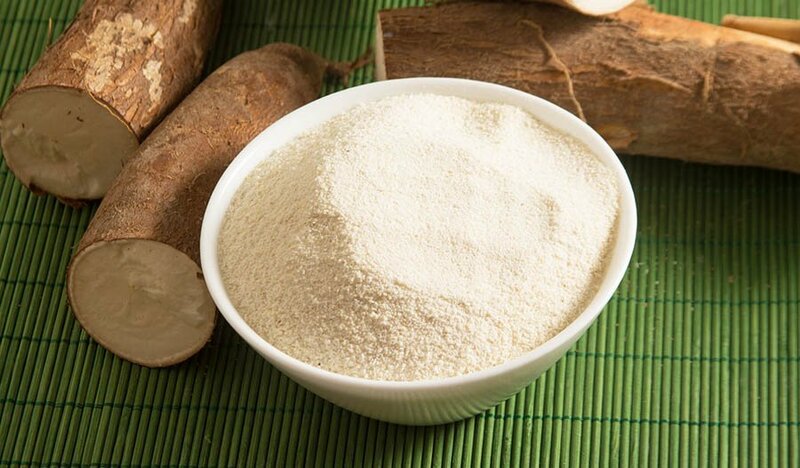 The prebiotics contained in the Madre Labs Zenbu Meal Replacement powder provide the body with non-digestible fiber. This fiber makes its way into the large intestine where it is fermented by the good bacteria living there. 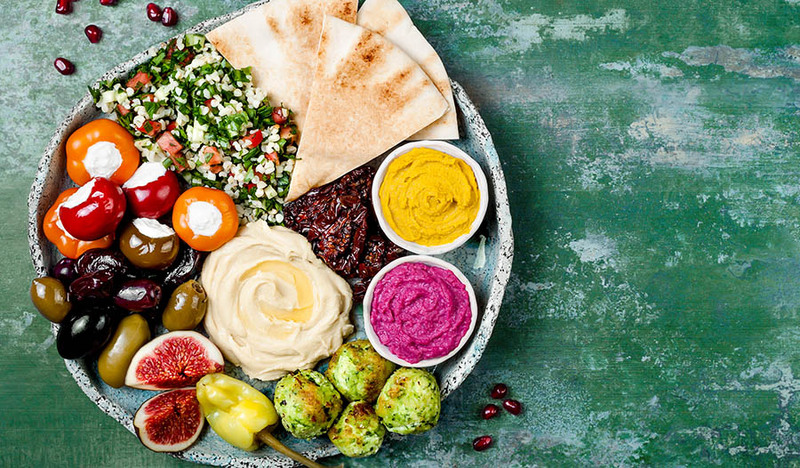 The prebiotics act as a sort of fuel for these good bacteria, helping to maintain a diversity of the gut flora and maintaining the right balance of healthy bacteria for proper digestion of food and absorption of nutrients. These prebiotics work in concert with probiotics. Probiotics contained in Madre Labs Zenbu Meal Replacement powder help the body with adding in a quantity of new beneficial bacteria to the gut. These are the same active components that are found in fermented foods such as sauerkraut or kefir. There is encouraging evidence that both prebiotics and probiotics could help with a variety of digestive ailments, including diarrhea, constipation, vaginal yeast infections and urinary tract infections. The prebiotics and probiotics contained in Madre Labs Zenbu Meal Replacement powder might also be helpful with shortening the duration of colds and influenza. Additional research has shown that people with irritable bowel syndrome might benefit from taking prebiotics and probiotics. Madre Labs Zenbu Meal Replacement powder has no animal-derived ingredients. There are no artificial colors, and it is free of GMOs, dairy, soy and gluten. It contains 23 essential vitamins and minerals, 17 grams of protein, 8 grams of complex carbohydrates and 1 gram of fat per serving. It is made with vibrantly colored fruits, vegetables and organic mushrooms along with fiber and digestive enzymes. Making a shake with Madre Labs Zenbu Meal Replacement powder is easy. The powder comes in a convenient canister and contains enough to make more than two dozen 12-ounce servings. The container also includes a scoop. For simplicity, try this basic shake recipe to make one serving of a meal replacement. Use a blender bottle, shaker cup or electric blender on pulse. Pulse for 10 seconds. Add ice cubes or crushed ice for a thicker consistency. For additional flavor in the shake, add other ingredients such as fresh or frozen fruit. Some good choices include strawberries, blueberries, raspberries or pitted cherries. For more fiber, add fresh greens or your favorite powdered greens. For additional protein, add 1 to 2 tablespoons of seeds, such as chia, flax or sesame. When a person starts to feel a cold coming on, this is a great time to provide the body with additional immune system support. This could help to shorten the severity or duration of the common cold, influenza and other viral illnesses. For an additional immune boost, some good options to add to the basic Madre Labs Zenbu Meal Replacement Shake Recipe include one beta glucan capsule, one Fungiology mushroom powder capsule or another mushroom powder, and some Manuka honey for taste. From time to time, a person may feel low on energy. Fatigue might be caused by an illness, stress at work or an overly full schedule. Low energy could also be a result of hormone cycles or even a lack of fresh air and sunshine. The Zenbu shake can be enhanced with ingredients that provide a big boost in energy. When a person needs an energy boost, there are many ingredients that could be added to the meal replacement shake. Some healthy add-ins include one scoop of Madre Labs CafeCeps or one scoop of Madre Labs CocoCeps. These products contain natural flavors and micronutrients that the body needs for energy. Two other good options for a natural energy boost include one capsule of California Gold Nutrition Peruvian Maca or another type of maca. A person could also add one capsule of California Gold Nutrition Panax Ginseng Extract or a similar ginseng extract product. Ginseng is a natural energy booster that has been used in Eastern medicine for centuries. Every now and then, many people experience indigestion. Traveling could throw off a person's usual digestive rhythms. Stress, working long hours or a lack of exercise could also cause digestive concerns. When a person needs some additional gut support, add one capsule of California Gold Nutrition LactoBif Probiotics or a probiotics product of your choice to the meal replacement shake. This more than doubles the number of good bacteria that will be added to the flora of the gut and enhances the gut's diversity of healthy microbes. Too much stress is a common and unfortunate part of today's busy lifestyle. People might feel stressed because of deadlines or overwhelming projects at work or school. Family concerns and household projects could also add to a person's stress level. When life feels stressful, some healthy nutrients make it easier for the body to handle the situation. When making the Zenbu meal replacement shake, some good stress support ingredients to add include one capsule of L-theanine, one capsule of magnesium or one scoop of magnesium powder. When adding any of these additional ingredients, it is important to follow the label for instructions on how much of the powder to add or how much of it to consume in a day. Heart disease is the leading cause of death in the United States. Many people have risk factors that increase their chances of developing heart disease. Diet plays a key role in a person's risk of heart disease, and replacing an unhealthy, fatty meal with a Zenbu meal replacement shake could be a healthy choice. 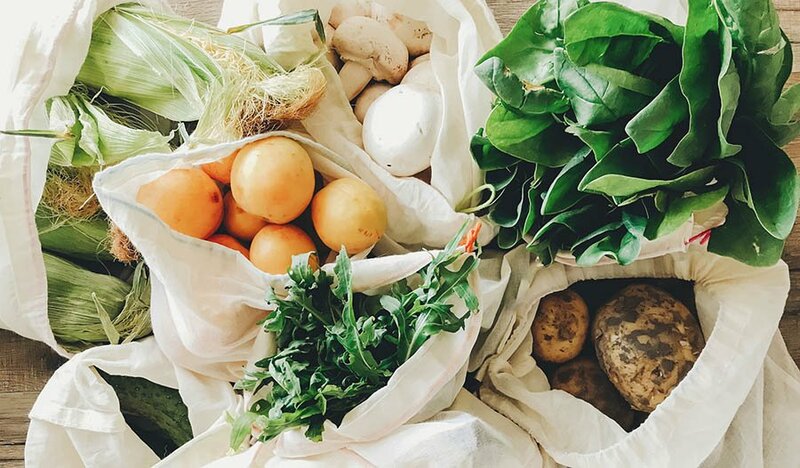 In addition to switching out unhealthy foods for healthier ones, a person might also want to add in some nutrients that are known to provide support to the heart and the rest of the cardiovascular system. If a person has a personal or family history of heart disease, has high blood pressure or experiences another risk factor that is associated with heart disease, some additional cardiovascular support could be provided by adding one scoop of Madre Labs CocoCardio to the meal replacement shake. 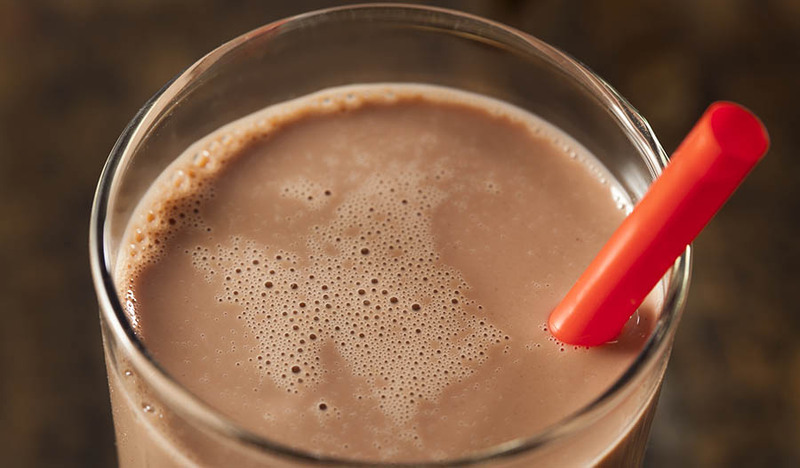 This natural cocoa-based product also adds some tasty natural chocolate flavor to the shake. A Madre Labs Zenbu meal replacement shake is easy to take on the go. Instead of going out for lunch to a fast-food restaurant, a meal replacement shake could be made in less than one minute. The shakes could also be made at home, poured into a travel mug and taken in the car for the morning commute on a day that is too busy to sit down for a traditional nutritious breakfast. Madre Labs Zenbu Meal Replacement Powder has a long expiration date, which makes it a good option for occasional use. It can also be used daily by people who face a grueling work schedule or who simply want a convenient and healthy replacement meal option.